Whether you are shopping for a graduation gift, birthday, or a holiday, science enthusiasts can be tricky to shop for. The list below includes some ideas for both younger and grown-up scientists. Shopping for science geeks just got a bit easier! Grow your own crystals, rocks and minerals with a National Geographic rock growing kit. 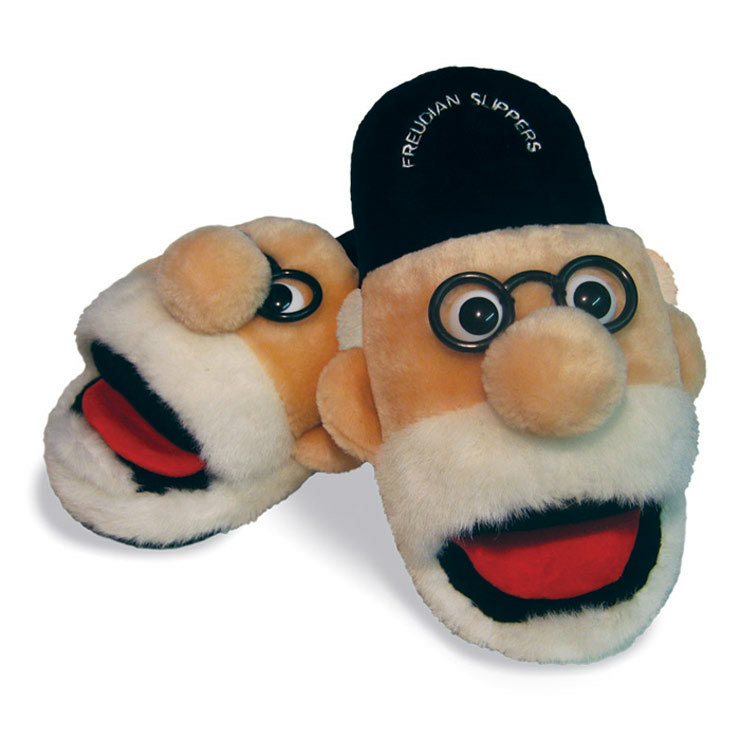 Make everyone smile and keep feet warm with a Pair of Freudian Slippers. Heat activated Dinosaur Mug that changes from showing dinosaurs to fossils when a hot drink is added. Pop Bottle Science Kit with 79 easy hand-on experiments in chemistry, physics, biology, geology, weather and even astronomy. Microscopes make memorable gifts for hobbyists and science enthusiasts. 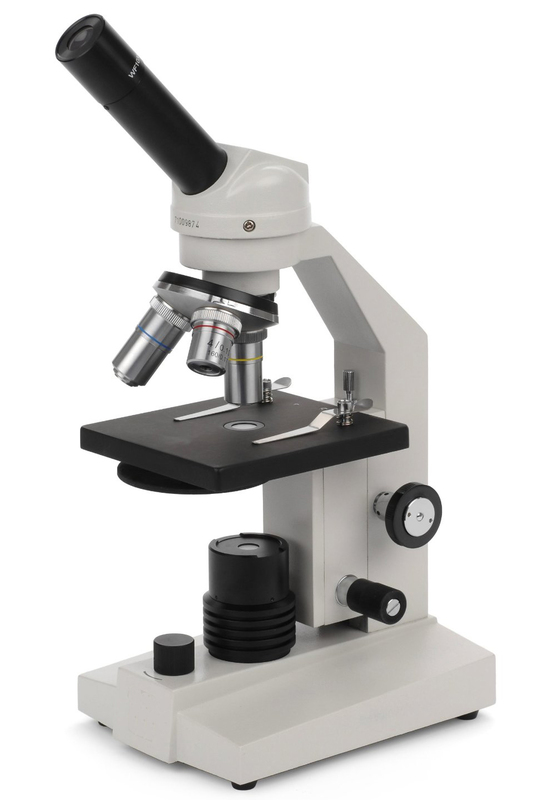 Choose from a variety of microscopes for students, coin collector microscopes, rock collecting microscopes or microscopes for biologists. Bazinga Periodic Tablet T-Shirt, perfect for the science geek in your life or even fans of The Big Bang Theory. Stellarscope Star Finder - an astronomy enthusiast's dream, the star finder quickly locates and identifies up to 1500 stars and 70 constellations. The Smithsonian Kids Space Tablet has beautiful images and realistic sounds. Touching any of the 21 icons or activating one of the 4 games offers multiple learning options. Einstein Sticky Notes are fun stocking stuffers and sure to make someone laugh this holiday. 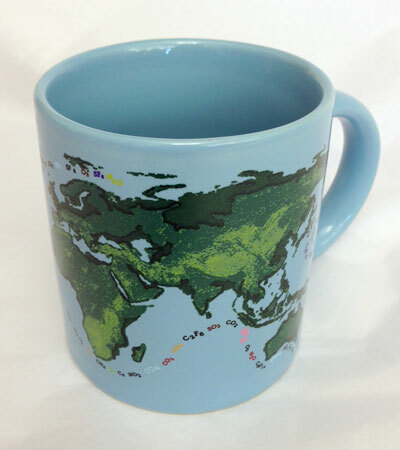 A Global Warming Mug - watch as the coastlines disappear as your hot drink is added to the mug.